A Little Orange With That? Absinthe Curacao Cocktail, anyone? May we suggest a real curacao from Curacao, the wonderfully authentic Curacao of Curacao, which comes in a multitude of colors. It's the only blue curacao that is worth drinking, and well worth questing for. 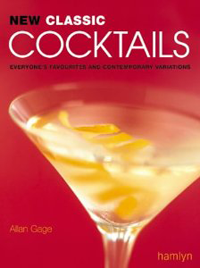 In this cocktail, you'll want to use the clear one, or, failing that, at least Cointreau. As spring approaches us here at In Absinthia, this cocktail will prove to be very refreshing. 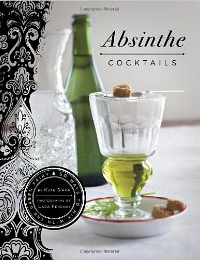 Shake with ice, then strain into ice chip filled absinthe glass. Garnish with orange slice. An interesting sounding cocktail we have come across from the Cocktation blog, this variation on the classic absinthe frappe sounds very interesting. And we haven't yet gotten our hands on a bottle of the newly resurrected CrÃ¨me Yvette, although it was featured in the Sept/Oct 2009 issue of the indespensible Imbibe magazine (article here). 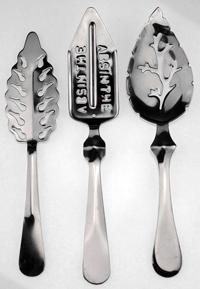 But we will keep this in mind when we do get a bottle here at In Absinthia manor! Shake and strain into 2 ice filled absinthe glasses. We tried it last night and found it interesting. We're not too big on absinthe cocktails, finding it a bit of a waste of good absinthe. 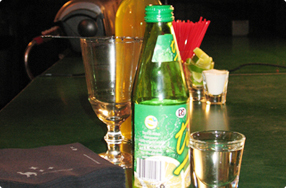 It was an adaptation of an older absinthe cocktail which called for "Oxygenie Cusenier" absinthe and the thinking was that, due to the colors of the other ingredients, a Swiss bleu would be desired. So we used the Kubler in it. The creme de menthe was a little overpowering, but some of us could taste the hints of the absinthe. Perhaps if we used a little less creme de menthe and a stronger bleu, more tastes would come out. But worth a try, we think.